Stephenson Halliday recently coordinated an Environmental Impact Assessment and prepared all planning work for the proposed Kelvin Energy Recovery Facility, West Bromwich. 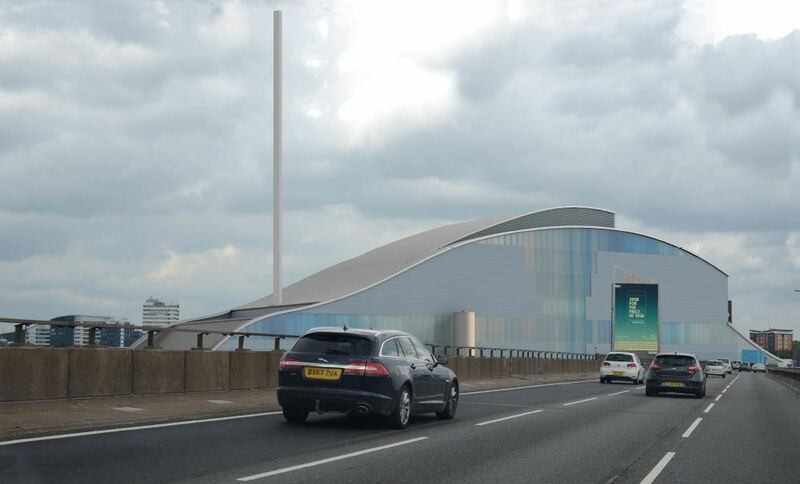 The Energy Recovery Facility will divert up to 395,000 tonnes of waste from landfill or export each year, with the ability to generate up to 35MW of electricity and power up to 70,000 homes. We coordinated and managed a team of specialist consultants to produce a robust Environmental Statement and the EIA team worked closely with our client to develop a well-designed proposal based upon onsite constraints, operational requirements and design requirements of the Council. We ensured consistency throughout the ES, produced the Landscape and Visual Impact Assessment, Landscape Plan, introductory and concluding chapters, and reviewed the technical chapters, assessments and appendices. We also produced the Non-Technical Summary, Planning Statement and Design and Access Statement for submission in support of the planning application. In addition, we coordinated the community consultation process, whereby we organised and attended a public exhibition for local residents and key stakeholders. Following the exhibition we reviewed and considered feedback and detailed the findings within a Statement of Community Consultation. 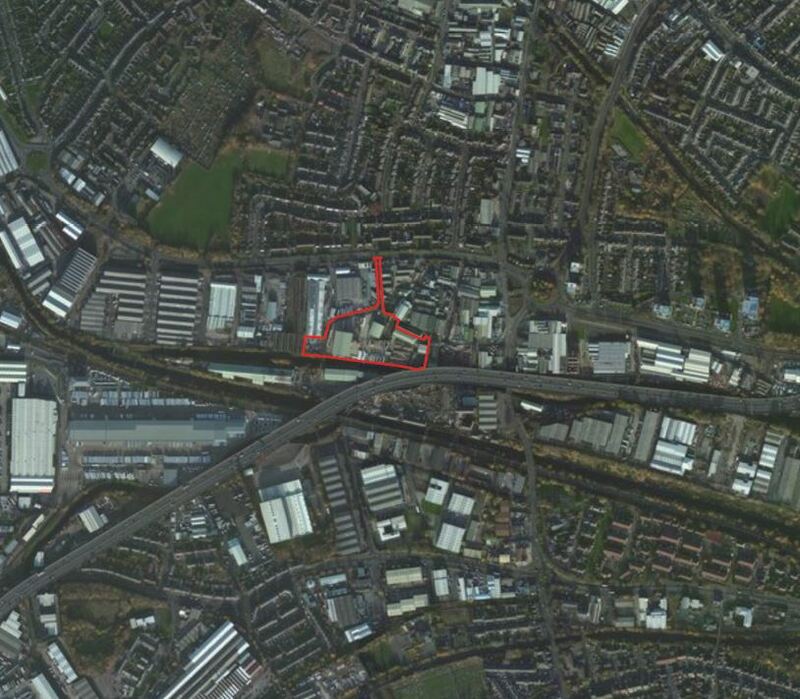 The planning application was submitted to Sandwell Metropolitan Borough Council in October 2017 and is current progressing through the planning application determination process.